Multichoice is pleased to announce that it will be broadcasting the All Africa Music Awards live on GOtv on 10-12 November. The Awards will be screened on GOtv Max and GOtv Plus Channel 29. The All African Music Awards (AFRIMA) is one of the biggest music awards in Africa with participation of over 700 artistes across the continent. The awards, which are in their 4th year, will be held in Nigeria, which has been the host city since 2014 and will be co-hosted by multi-award winning artist and composer, Akon and one of Cameroon’s biggest entertainment personality and host Sophy. “This is the first time that we have screened these spectacular awards live on our platforms. We hope to be able to keep showcasing these awards in the future, so that we are part of celebrating the amazing musical talent that we have in our continent,” said MultiChoice Namibia GM, Roger Gertze. Other categories include Best African Jazz, Best African Pop, Best African Reggae, Ragga Dancehall, Most Promising Artist of the Year, Songwriter of the Year, and Video of the Year. Past winners have included Sally Boss madam (Namibia) – Best Female in Southern Africa, Kuseim (Uganda) Producer of the Year, VVIP (Ghana) – Video of the Year, Flavour (Nigeria) – Best Male in West Africa and Diamond Platinumz (Tanzania) for Best Male in East Africa. 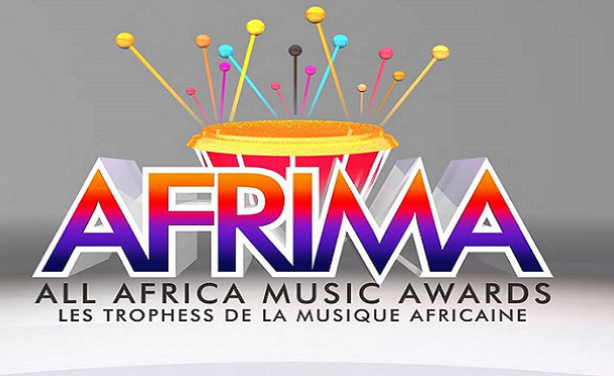 Who will take home a gold AFRIMA trophy this year? Tune in to GOtv Plus to find out! The channels will go live with content from Friday 10 November at 23:00 CAT until Sunday 13 November at 21:00 CAT.